The meal should have come out with a warning, “not for children’s consumption” except that the exotic food made it to children’s school lunch. A school superintendent scrambled to apologize to parents after the school chef secretly added kangaroo meat to the chili he served for lunch to the school kids. The parents were unhappy with what was served to their kids, however. As such, the head cook Kevin Frei was fired. 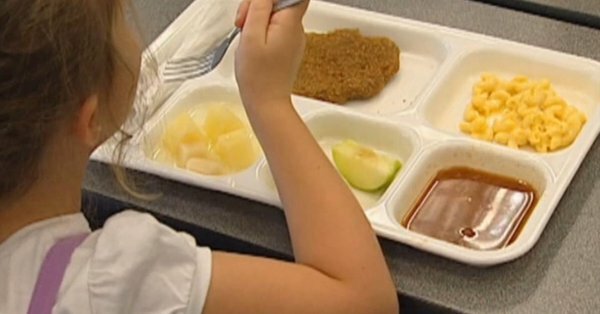 The meal was served to students at the middle and high school in western Nebraska. Frei apparently obtained the kangaroo meat from Sysco, which happens to be the number one distributor of food to school cafeterias in the U.S.
School officials maintained, however, their belief that kangaroo meat is not unhealthy or dangerous because it meets USDA standards. One parent, however, told local media that their child got sick after eating the said meal. Williams, however, refused to comment is the said sickness is related to the exotic meal served at lunch to schoolchildren.